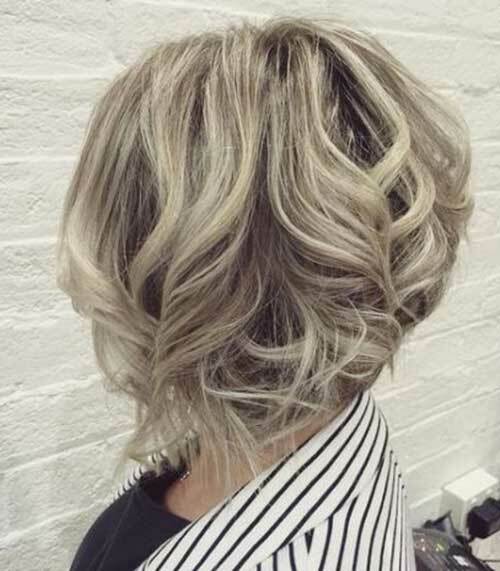 Looking for new curly and wavy hairstyles to spice up your style? We have gathered 25+ Hairstyles for Wavy Curly Hair for you to get inspired. You know what? Waves and curls are extremely in trends so if you are blessed with naturally curly hair by birth you are the lucky one! 🙂 If you don’t have naturally wavy hair, there are lots of ways to get gorgeous curls. Some of these relaxed curls can be easily achieved without the use of hot tools, using braids and rubber bands instead. You can always use curling iron to create much more intense look. 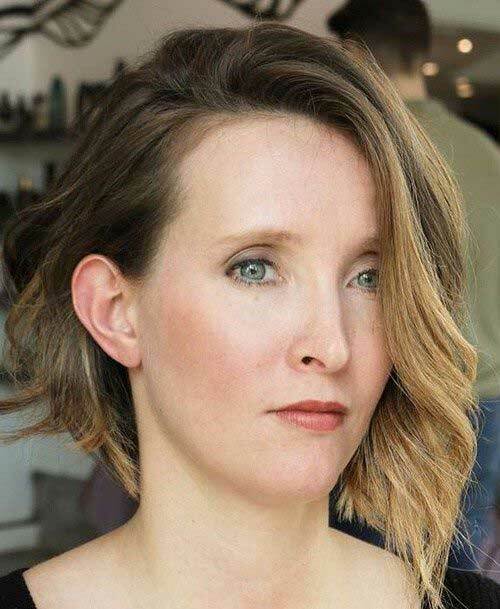 Messy waves are very popular among women for all ages. 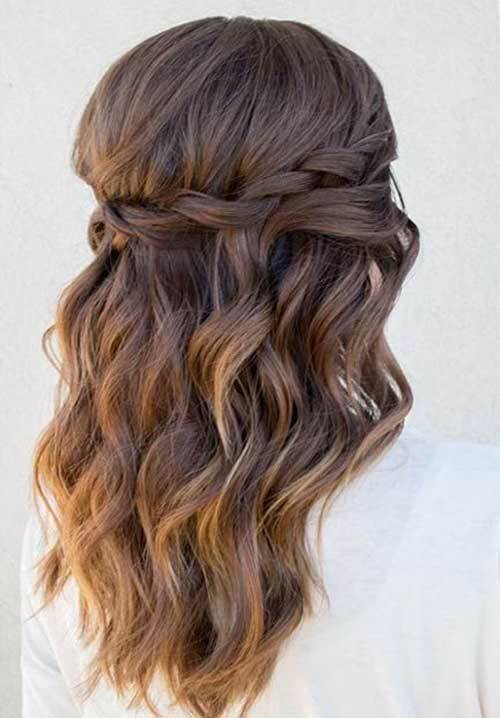 You can achieve this look easily by braiding your hair and using sea salt spray. 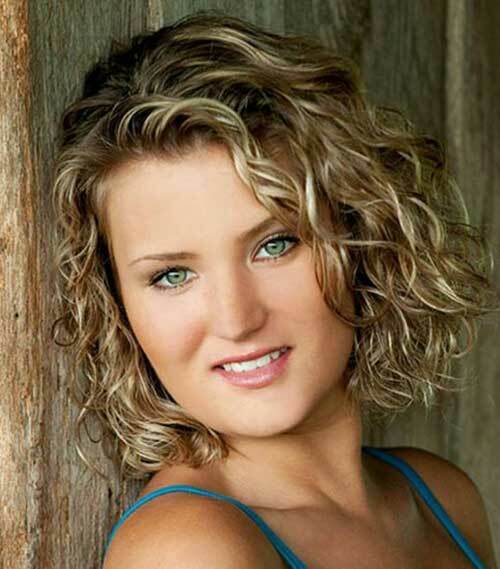 You should use thicker curling iron to create this style of loose waves. 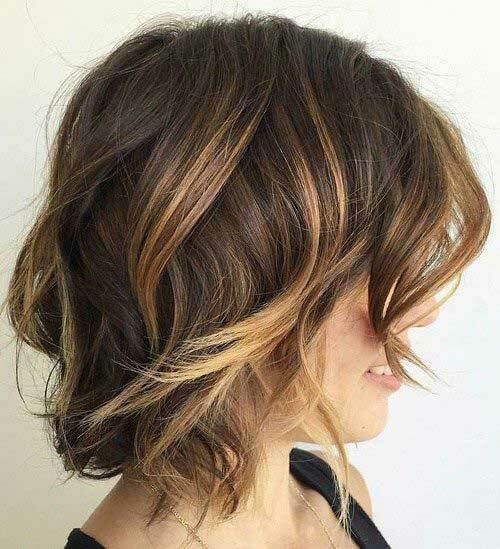 In this post you will find best wavy hairstyle ideas including asymmetrical bob to long layered hairstyle, you may want to try one of these gorgeous hairstyles any time soon! Check them out and get inspired!